Tottenham Hotspur have taken control of their Champions League last-16 tie after coming from 2-0 down to draw 2-2 with Juventus in Turin this evening. Juve made the perfect start as Gonzalo Higuain lashed home a superb volley on the turn to put the hosts in front after just 2 minutes on the clock. The Italian champions were then given the chance to doubled their lead when Ben Davies fouled Bernardeschi. Higuain made no mistake from the spot to make it 2-0 in the 9th minute. 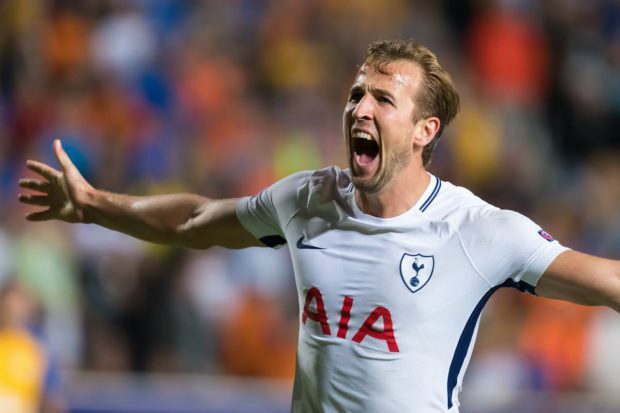 However, Spurs reacted well despite their early set-backs and pulled one back when Harry Kane rounded Buffon to slot home a priceless away goal in the 35th minute. The key turning point in the game came on the stroke of half time as Juventus were awarded another penalty after Serge Aurier chopped down Dougles Costa. However, Higuain smashed the resulting penalty off the bar and Tottenham escaped. It turned out to be a huge miss for Juventus as Spurs grabbed a vital away draw when Christian Eriksen fooled Buffon with a low 77th minute free-kick to make it 2-2.